Owning a house is already a big investment that is worth the wait and effort. When put in the market for resale, houses gain bigger more attractions than any other properties. It is definitely going to be a huge business deal. 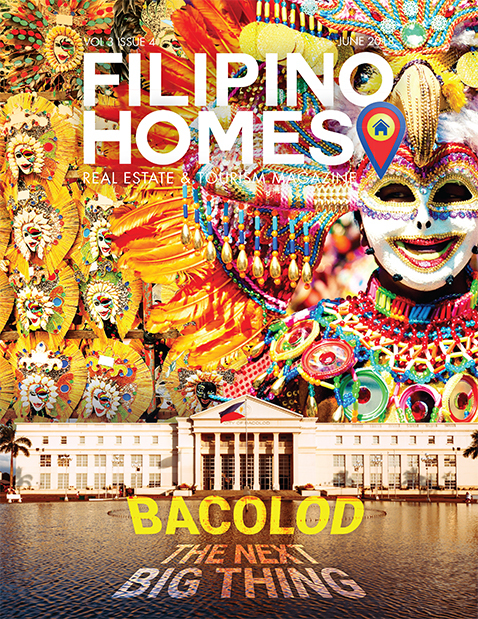 On the other hand, condominiums are also a big catch depending on certain factors. Condos’ resale value may differ and sometimes, they have greater value than that of the houses. However, there are no definite grounds that can tell the resale value of this property outweighs the other property. Houses and condominiums each have unique features that stand out from a client’s point of view. 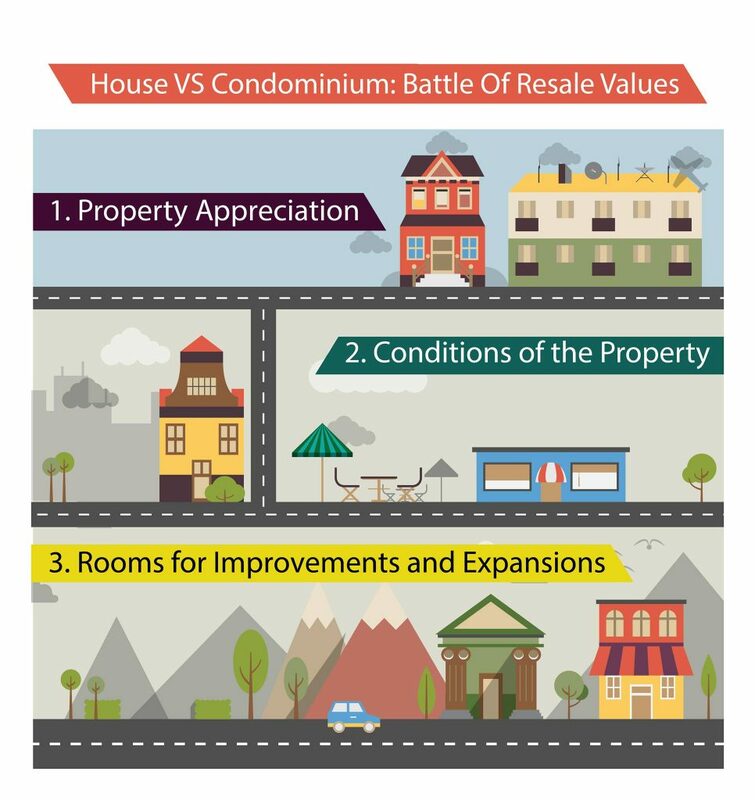 Here are few points of comparisons for the two properties on three major categories. Commonly, the value of a house increases faster than that of a condominium. This is because the demand for houses is relatively greater than any other property put in the market. But in some cases, the appreciation for condominiums is relatively higher especially in specific locations like urban areas. The average selling price of a condo unit in the city grows faster than a house. One of the basic things in owning a condominium is the term called Condo Associations of groups. This group handles the maintenance of the members’ respective condo units. If you have decided to put your condo in the market, the association will take care of the structural repairs, paint, and other physical concerns of the unit. Of course, this can easily be done when the condo association is ran and managed by trusted and honest personal. When you are living in a condominium, you will be asked to give a certain amount to be saved for the emergencies. Given that they are trusted and honest, any concerns for your condo will be taken cared of immediately with the help of the emergency fund. Thus, making it easier for you to resell the unit to future buyers. When it comes to a house, it will surely take some time and money to do the make-over. If you are putting a house in the market, make sure that the condition of the house has already been taken cared of. And by this, you have to do all the job by yourself. You spend a separate amount of money to recondition the house before you can invite clients to check the house. There are two sub-categories under this category. It is easier and more understandable to justify each sub-category to see and understand the comparisons between a house and a condominium better. Both houses and condominiums can be improved when it comes to facilities and design. Yes, you can do changes and improvements. But there are restrictions when you want to improve a condo unit. Before you can make changes, you need to ask permission from the landlord first. Whereas in a house, you can immediately do the improvements at your own will. When it comes to expansions, they can only be done if you own a house. The fact the a condo unit is situated in a building, there is only a limited space for the tenant. If you are thinking of expanding the unit, it would be like changing the whole face of the building. That is easy to figure out. If you own a house, you can actually do whatever you want to do. For the purpose of increasing the resale value, you always have the option to expand or add more bedrooms and bathrooms. Just make sure that the budget and time are working hand in hand. So, have you figured out which one has more resale value? Well, there are only three factors stated here. There are still more factors to consider before we can tell the winner. Do you have more thoughts about this one? Share them away!